OHIO VALLEY — Today marks the beginning of a new era in advertising and marketing for businesses in southeast Ohio with the launch of digitalAIM Media. digitalAIM Media is a results-first digital advertising agency associated with AIM Media Midwest, publishers of the Gallipolis Daily Tribune, (Pomeroy) The Daily Sentinel and Point Pleasant Register. Sarah Wright, has been named Digital Marketing Manager for digitalAIM in southeast Ohio. 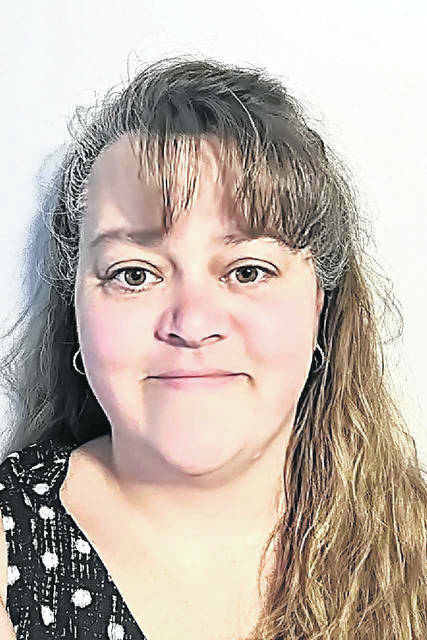 She was promoted from the advertising sales team The Daily Sentinel to her new role. “I really enjoy what I do and at the end of the day I am here to help businesses succeed,” Wright added. digitalAIM Media has an established team of media professionals with the talent to produce or enhance area businesses creative and technical communications needs. It has partnered with many of the top names in business and can take pride in having built loyal, long term relationships over the years. Among its clients in Texas, where the company was founded, are the City of McAllen and McAllen Convention and Visitors Bureau. Among its client-partners in Indiana are Indiana University Purdue University-Columbus and Johnson Memorial Health. digitalAIM has the ability to target consumers who are actively searching for products and services of advertisers in this area. “One of the things newspapers have learned is that our advertisers value the relationship we’ve built over the years working together. We’re finding that confidence crosses over to the internet and what happens with their advertising in the digital space, too,” Hunt noted. On its website digitalAIM notes “We work for you by working with you. We make the complex simple through digital strategy and design. We create websites and marketing campaigns that move products as well as culture. We design and create digital campaigns that help companies engage their consumers, building brand awareness, making it part of the public conversation. To arrange a no-cost, consultative meeting with Wright and learn more about expanding your reach with digital advertising and marketing contact your local sales representative at The Daily Sentinel, 740-992-2155, or contact Wright direct at that same number.